Scored for soprano and orchestra of cellos. 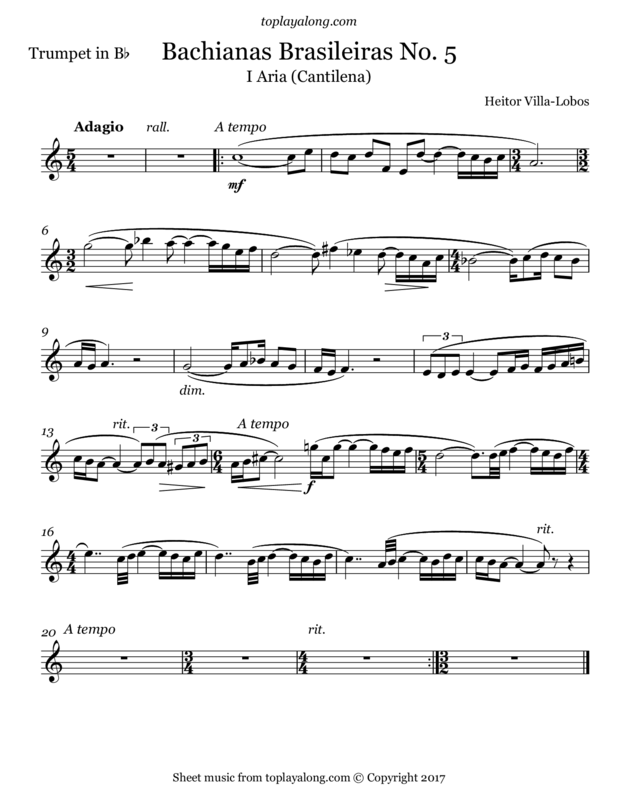 This Aria is Villa-Lobos's best-known work. Brazilian composer, described as "the single most significant creative figure in 20th-century Brazilian art music". A prolific composer, he wrote numerous orchestral, chamber, instrumental and vocal works, totaling over 2000 works by his death in 1959.